How brands and agencies buy media is undergoing a shift. The number of channels is increasing, and the rise of new players in retail media has meant more complications, more choice, and more questions. 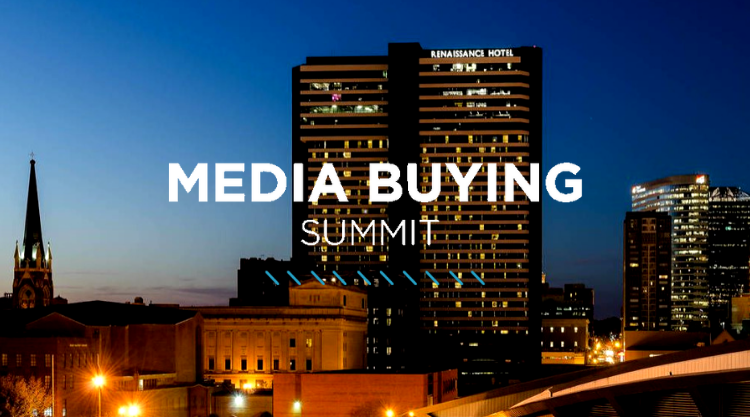 The Digiday Media Buying Summit will explore what goes into building a smarter media buying operation. Through a series of smart, honest discussions, you’ll learn how media buyers are approaching everything from spending more efficiently across programmatic, video, social and advanced TV to implementing new technologies like blockchain and AI.